Spread the cost Finance Now available! One Wood Floors acts as a credit broker and only offers credit products from Secure Trust Bank PLC trading as V12 Retail Finance. [Retailer name]is registered in England and Wales 12345678. Registered office: [Retailer address]. 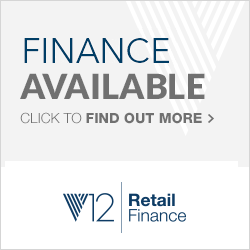 [Retailer name]is authorised and regulated by the Financial Conduct Authority. Our registration number is .